UNITED Law Company. 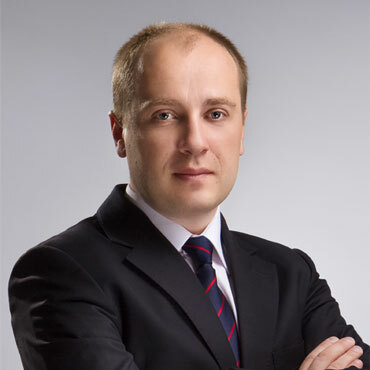 Legal services in Ukraine. United Law Company is a team of dedicated professionals specializing in IT, Intellectual Property, Business Law, Tax, Patent Law and International law. The United Law company includes lawyers with deep knowledge and extensive practical experience and consultants with significant work experience in Accounting, IT, Tax and Business. Our team develops close personal relationships with experts and successful company executives from all around the world in order to provide high quality, responsive and effective legal services. Satisfied clients are the foundation of our company’s success. We will make every effort to understand and anticipate our clients’ specific priorities and concerns in order to find the best way to resolve day – to -day business and legal issues, as well as exploit new market opportunities for business development. We will strive to be efficient and cost effective in our delivery of services. Protect your rights – it is our vocation. 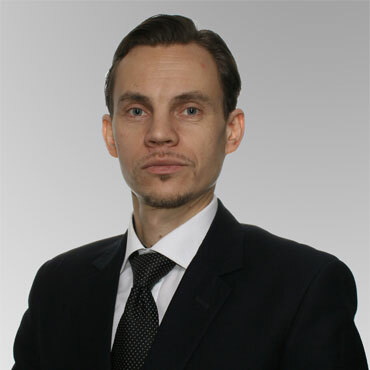 They are experts in building protection strategies, especially in disputes with the tax authorities of Ukraine. We are always remembered, known and welcomed. All arising problems solved responsibly and without delay. We recommend United. Deep specialization in the field of Tax Law, competence of attorneys and staff, “United” effectively contribute to the effective implementation of our projects. 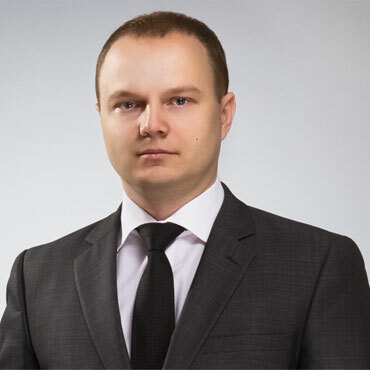 We recommend Law Firm “United” as a highly professional and reliable partner in the maintenance of relations with tax authorities, as well as protecting the rights in disputes. Simply and quickly. Good response. Thanks.